If you have a loved one who is experiencing some form of hearing loss, you may naturally feel the need to help them. However, hearing loss can be a very sensitive subject to broach. While the loss of one’s hearing can be a difficult situation to address, there are ways you can encourage them to seek the help they need. Here are some tips you can use to get through to your loved one. Everyone should have regular hearing screenings with the appropriate hearing care professional. This is similar to having to undergo an annual examination with your physician or having to visit your dentist office for professional teeth cleanings. The hearing screenings are important because they allow you to identify any changes in your hearing that need to be addressed. When approached from the perspective that seeing a hearing care professional is something that everyone should be doing, your loved one may be more willing consider making an appointment. Your loved one may also be comforted by the fact that many other people have successfully gone through the same situation that they are currently facing. There are numerous articles and websites on the internet about hearing loss and why it is important to seek professional care. You can show some of this information to your loved one so that they realize that they can find happiness after getting help for their hearing loss. Another way to convince a loved one to seek professional hearing health is to inform them about what they are risking if they wait. People who have a hearing loss condition wait an average of seven years before addressing the problem, and hearing loss that is untreated is very likely to get worse over time. Because many forms of hearing loss are associated with other medical conditions, such as dementia, depression and heart disease, waiting to treat hearing loss can be fatal. You want to stress the urgency of your loved one’s situation so that they will be prompted to take action. I’m not old enough to be losing my hearing. Getting my hearing checked is not worth the trouble. I will feel embarrassed wearing a hearing aid. However, you can be prepared with the right response to their objections. Let them know that age is only one factor of hearing loss; certain medical conditions and the constant exposure to extremely loud noises can also affect one’s hearing. Advise them that having their hearing checked is just as important as any other regular health appointment they may keep, such as their annual wellness check with their physician. 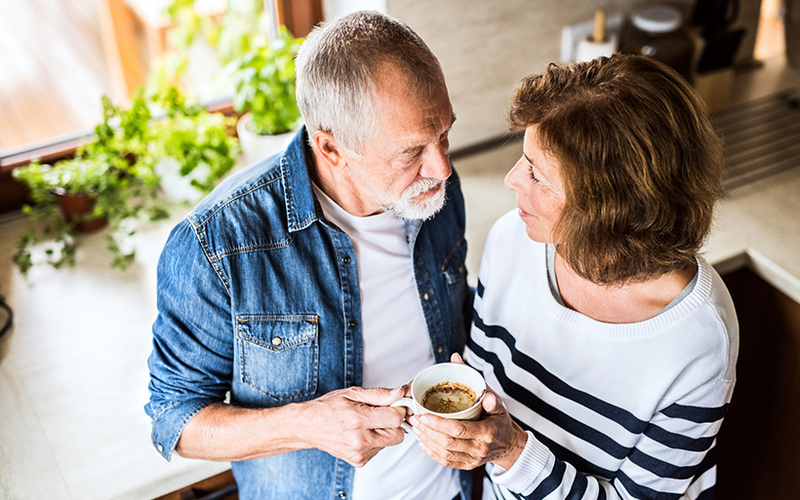 For loved ones concerned about wearing hearing aids, advise them that they are many different types of hearing aids from which they can choose, and that can suit their particular lifestyle. Help your loved one get the hearing care they need. Contact a licensed hearing health professional in your area today.